"comes out of the oppressed land"
Man in Black is the extraordinary latest collection by Dorset poet David Caddy, dubbed ‘the Robert Frost of the Blackmore Vale’ (Jay Parini). 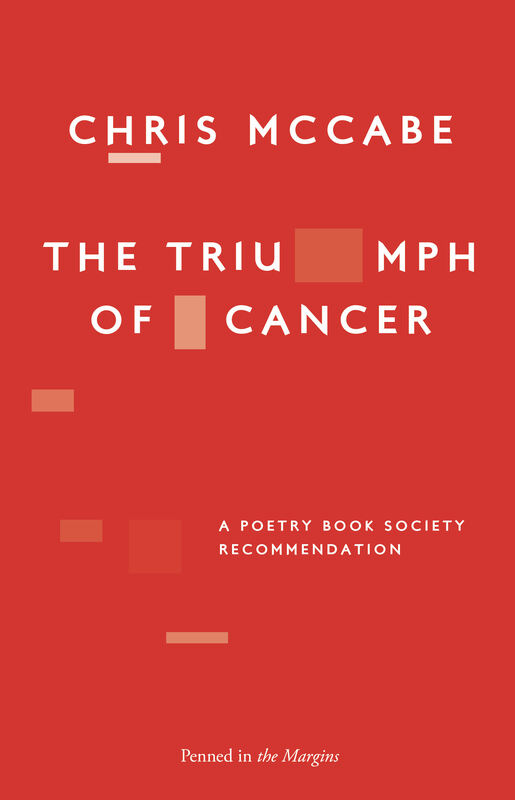 These poems are brimming with radical intent, drawing from a rich and varied lineage. wants to live there now. There are no signposts to the road. 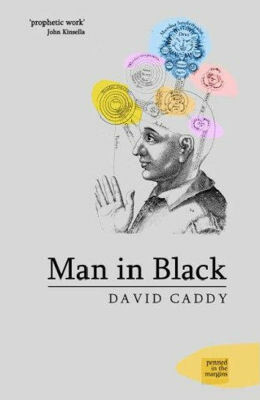 Man in Black is the extraordinary latest collection by Dorset poet David Caddy, dubbed ‘the Robert Frost of the Blackmore Vale’ (Jay Parini). 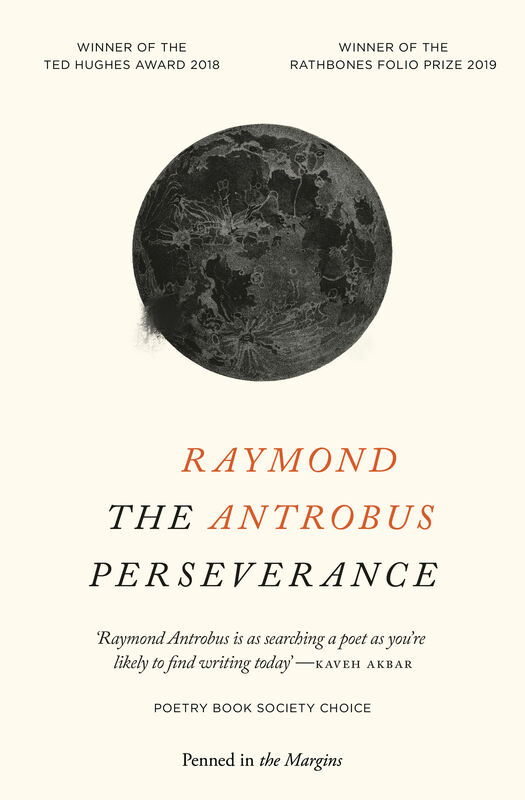 These poems are brimming with radical intent, drawing from a rich and varied lineage. 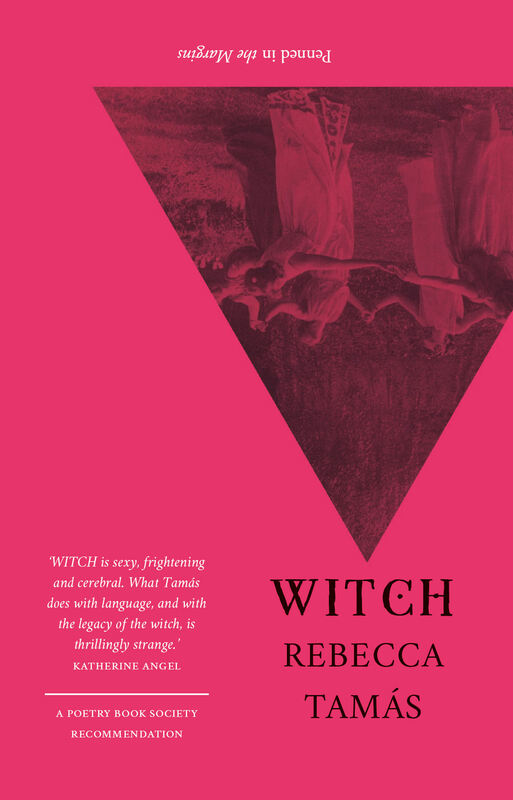 Coleridge, Donne, Johnny Cash and the Renaissance alchemists John Dee and Robert Fludd are more than literary namedrops here – they are visionaries, true ‘men in black’, embodiments of dissent and an uncompromising search for answers. 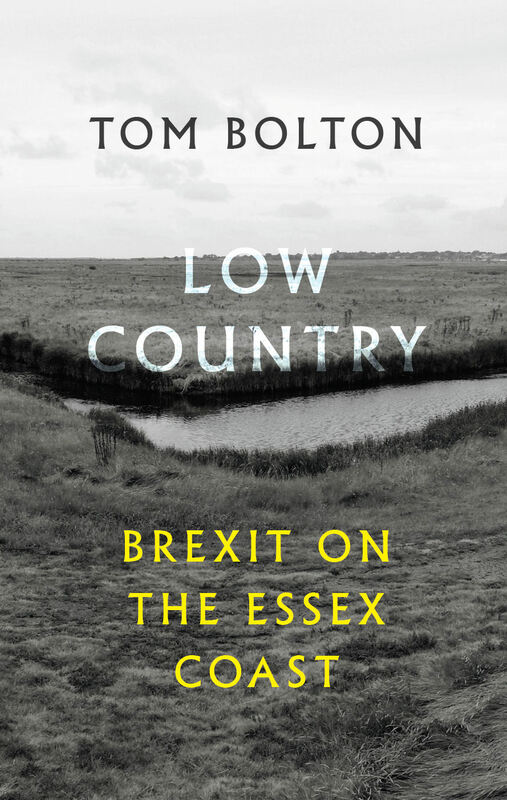 Man in Black presents a startling vision of the countryside in decline, of ‘absent Dorset folk’ marginalised and repackaged for the tourist industry. In this vision, historical flashbacks and the ghosts of ‘men in black’ jostle for position with the contemporary; the learned with the lived. And all characterised by Caddy’s probing, visceral poetic language. Together with his previous collection The Willy Poems, Man in Black presents Caddy’s preoccupations with the outsider, the esoteric and the rural poor, confirming his reputation as one of England’s most significant poets of place. 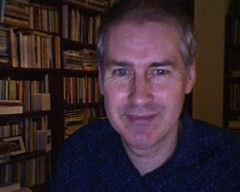 David Caddy is a writer, critic, literary sociologist and historian. He lives and works in rural Dorset from where he edits international literary journal Tears in the Fence. He was co-author of London: City of Words (2006) with Westrow Cooper. Man in Black is his eighth book of poetry and follows the highly regarded collection The Willy Poems. David is a long-standing promoter of poetry. He founded the East Street Poets in 1985, which he ran until 2001, and directed the Wessex Poetry Festival from 1995 until 2002. David currently blogs/podcasts at So He We Are; a collection of his online essays is forthcoming in print. He is a regular contributor to The Use of English.